Dave Williams, drummer of one of Australia's most acclaimed bands Augie March, joins me to discuss the debut self-titled album of idiosyncratic British rockers Dire Straits. Trace the American and English influences of the band, Dave makes the case for the record as a concept album, he reveals which members of Augie March like and hate the band, we speculate about Dire Straits' recent bizarre induction ceremony for the Rock'n'Roll Hall of Fame, talk through the Spinal Tap like list of Dire Straits drummers, the journalist eye of Mark Knopfler's lyric writing and more. My Favorite Album is a podcast on the impact great music has on our lives. Each episode features a guest on their favorite album of all time - why they love it, their history with the album and how it's influenced them. Jeremy Dylan is a filmmaker, journalist, concert promoter and photographer. He directed the the feature music documentary Jim Lauderdale: The King of Broken Hearts (out now!) and the film Benjamin Sniddlegrass and the Cauldron of Penguins. 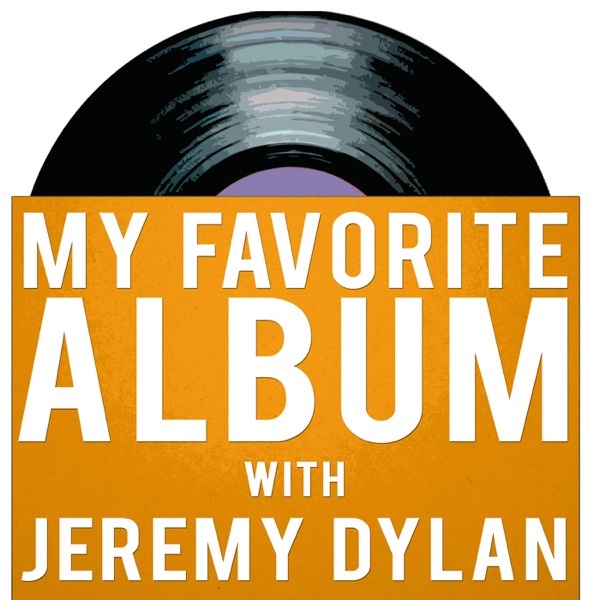 If you've got any feedback or suggestions, drop us a line at myfavoritealbumpodcast@gmail.com.